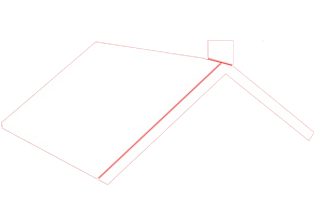 Our roof cleaning process is unique because it removes dirt and mildew without the use of harmful pressure. 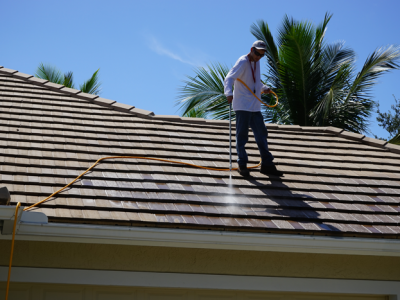 Our roof cleaning company uses a chemical mixture is applied using a hose containing less pressure than an average garden hose- that’s why it’s called low pressure roof washing! Results are instant and more effective than conventional pressure cleaning. During the application process all vegetation on the property is protected. The owner and operator of the company is onsite to assess, discuss and ensure satisfaction. Consultations and demonstrations are free and no obligation- no pressure! Call today to find out about our roof cleaning services! Revitalize wood fences and furniture, and prepare your patio deck or pool deck for indulging this season. 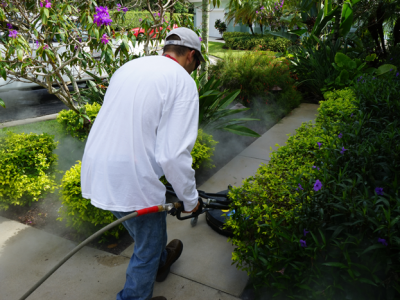 You will awaken the appearance of your backyard with our expert pressure washing services. 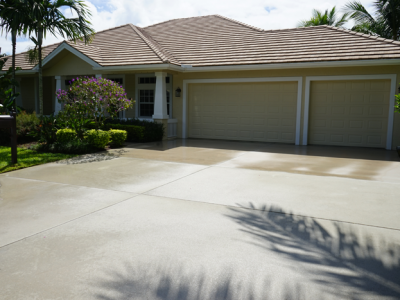 Protect and beautify your concrete driveway or brick pavers with our pressure washing services and sealing services. Hot water pressure washing capability available for removing the toughest stains from the best pressure washing company. Enjoy your South Florida views with our professional window-washing services by the best pressure washing company. Stucco, plaster and siding light power washing services, easily absorb dirt causing stains and discoloration. 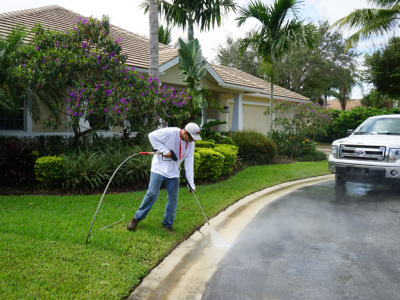 With our pressure cleaning services, a combination of chemical and light power washing services, will keep your property in beautiful condition! Maintain your property with our professional exterior washing! Protect and beautify your investment in natural stone with our specialized power washing services and sealing for a long lasting finish. Our power washing company will keep your natural stone looking new! Your business will profit from keeping up appearances. Serene Pressure Cleaning will maintain the front of your establishment’s property to ensure customers find your business welcoming.